Martial Arts - for the people, by the people. 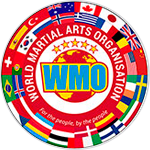 Welcome to WMO international. Our objective is to produce the world’s best competitors. 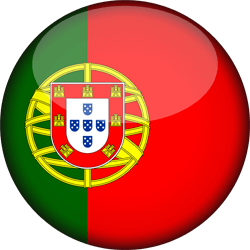 This year the 2018 WMO World Championships will be held in Portugal. Make your mark at the Nationals and join us this September as we represent Canada. Helping Team Canada bring it home. Finigan Creative - helping WMO Team Canada Stand out. Get your business to stand out. 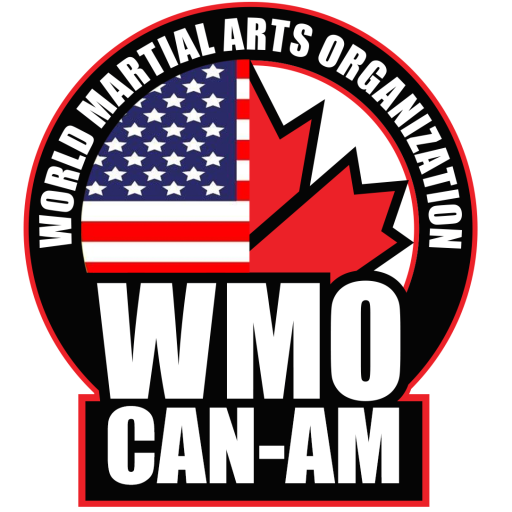 Helping build WMO Team Canada! 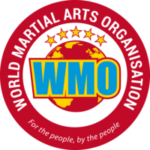 The WMO Canada is looking for some new sponsorship for this year’s event. If you own a company or work for a company that sponsors young competitors – join us as we represent Canada in Spain this year, or help with the event that will choose the team. Please contact either Renshi Tammy Hogarth or Hanshi Scott Hogarth. Help these talented competitors represent our country. This is a not for profit organization completely dedicated to giving 100% back to the competitors.